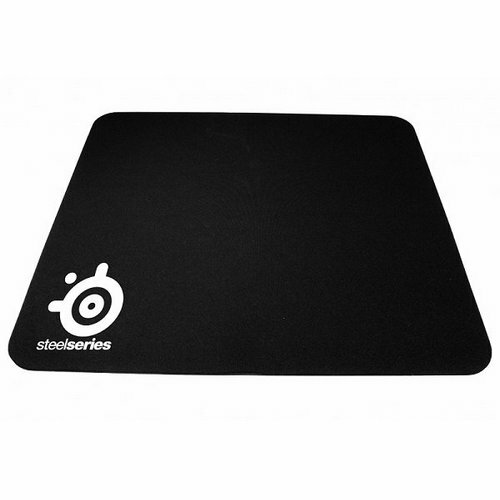 Buy SteelSeries Qck Mini Gaming Mouse Pad in India at the best price. Screenshots, videos, reviews available. 250 x 210 x 2 mm / 9.8 x 8.3 x 0.08 in.